New Year! New Goals! What Do You Want In 2019? My thirteen year old daughter and I went to the laundromat to wash clothes the other day. After the clothes were finish washing, we placed the clothes in the dryer and decided to head to Barnes & Noble to look at books. When we arrived to the bookstore, my daughter said, she wanted to buy a daily planner to write down her goals and prepare for the new year. I reflected on her thought process and agreed thinking about the up and coming new year is a good mindset to have. Stop Making Excuses – For a current situation to change, you must stop allowing barriers to get in the way of that change. Remain committed to making the change and press through any challenges that may exist. Think About What You Want? – Thinking about the new year and writing what you want to take place, will set a clear vision for the goals of 2019. Create an Action Plan – Action will always speak louder than your words. Try to have the mindset, Less Talk! More Action! This will stir up results and lead to accomplishing set goals. In order to put the word win on your to do list requires a person to strategically perform a set of habits on a daily basis. 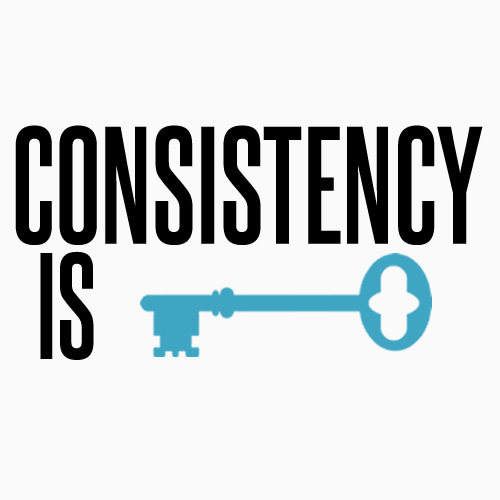 A habit is a behavior pattern that is done automatically and if the habit is done often it will lead to certain results. Here is a list of four principles to consider doing each day to turn into a habit. Exercise. Exercising can be minimal and it gets the blood flowing to the brain to get mentally focused. Being active is the key. For example, some people exercise for as little as 10 or 15 minutes with push ups, sit ups and jumping jacks. Create A Game Plan For Your Day. Some people wake up in the morning with no agenda or a target to hit. It’s okay to have goals to meet at the job, but never neglect personal goals. Create a game plan for your goals everyday. Do Not Waste Your Time. Having a productive day has a lot to do with managing your time correctly. Wasting time will not lead to any satisfying results. Less Talk, More Action. Mentally get into the mindset of being a creator. Become the person who talk less and has more action. If a person feels stuck doing the same task everyday in their life, then the best step to take is to change the routine behavior. In order for a person to change their routine behavior, their mindset must change. Different tasks and goals need to be thought of daily. For example, in the illustration above the bicyclist are going in a circle versus going a different route. This type of movement can become boring and frustrating when a person wants more out of life. Therefore, pursuing different tasks and goals will motivate a person to accomplish something new. There are several ways to eliminate routine behavior. Have a Vision. Having a vision will cause a person to work differently in order to make the vision happen. Increase Progress. Make it a habit to increase when it comes to progressing life. Increasing progression will lead to success. Take Risks. Don’t be afraid to take risk or step outside your comfort zone. This type of action can be rewarding in the end. Be Different. Don’t be a follower, create your own path to success. When I think of marriage, I think of a team who has a goal to win a championship. Every player on a team has to know their role and the position that they play. Roles are important but there are times when the game plan has to change in order to score points, win the game, and reach the desired goals. The role that each team member plays might also have to change because within a marriage and on a team, the goal is more important than the role. Problems may arise in a relationship or in a marriage, when players are to caught up in the role that they play. For example, sometimes with sports the coach may design a play, a player might reject the play calling, because it’s not what they normally do and it’s not their role. Some players on a team might refuse to even play the game and sit out because they are upset with playing a different role. Even within a marriage, a husband or wife might reject to do something differently because it’s not considered to be their role. For example, a married couple may decide the husband should stay home to care for the children in order to save money on child care. The husband may change his role at the provider temporary in order to reach financial goals on the team. The husband or wife might reject the idea because they feel that it is not the husband’s role to be a stay at home dad with small children, during the day. The player who rejects the different play that was put into place to score points is the same as a husband or wife refusing to stay at home with the small children to save money. The husband and wife team must realize that the goal is more important than the role. In order to have a successful marriage, each team player must do what is best for the marriage, team, and household. Zig Ziglar said, “When it is obvious that the goals cannot be reached, don’t adjust the goals, adjust the action steps.” The action steps in a marriage with goals include role reversal, which means passing the ball to each other, so the team can score points, win the game, and have a successful marriage. Here are some key principles to follow. Pass The Ball – In order to win, team players must get involved and pass the ball. 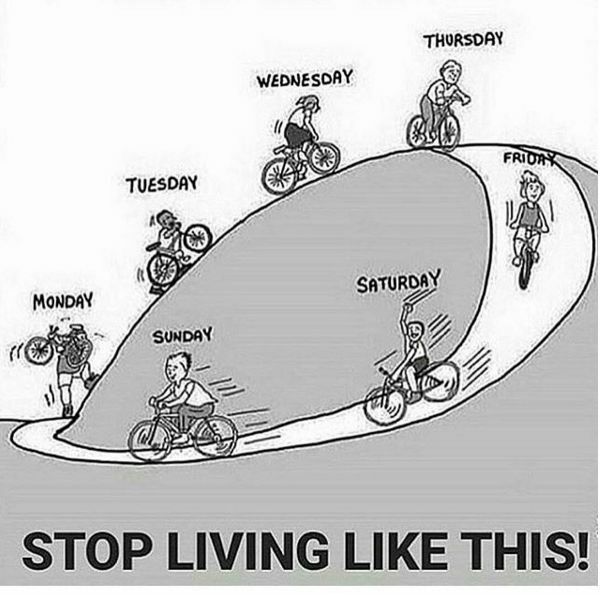 Stop trying to do everything on your own. Put Your Ego Aside – Having an ego can stop a team player from seeing another team player’s point of view or considering other options to reach a goal. Do What Is Best For The Household, Team, and Marriage – Get on the same page, so you can win and reach your marriage goals. This will help to benefit the entire team.